Cruel Games: Red Riding Hood is rated 3.9 out of 5 by 98. 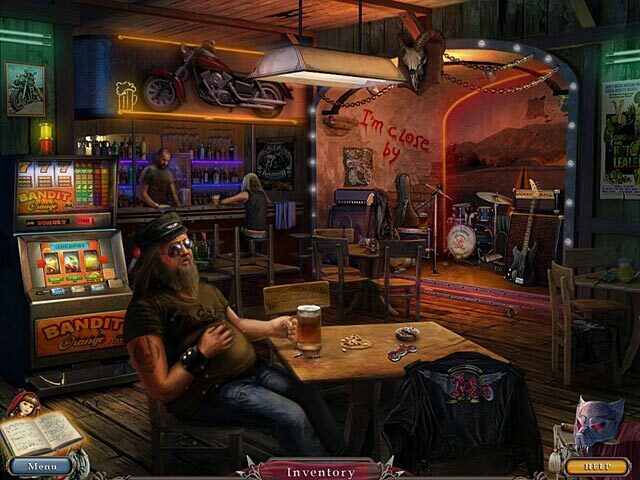 Rated 5 out of 5 by LadyAuburn2000 from Terrific, awesome HOS game!! I just finished playing this game and it was an amazing ride!! What a extraordinary game with lots of HOS that keeps your attention and adrenalin running! I recommend this game to anyone that love HOS games and a neat storyline! I just downloaded their other games! Can't wait for more games from this fantastic developer and their amazing crew! Kudos to them and please keep them coming! I'm a new fan that will continue to look for their masterpieces!! Please give my thanks to everyone involved in this masterpiece creation! Rated 5 out of 5 by qeqwffee from Omg this game is awesome!!! As u can tell I love this game. I love everything about it and have played it 8 times. It is totally worth the money. 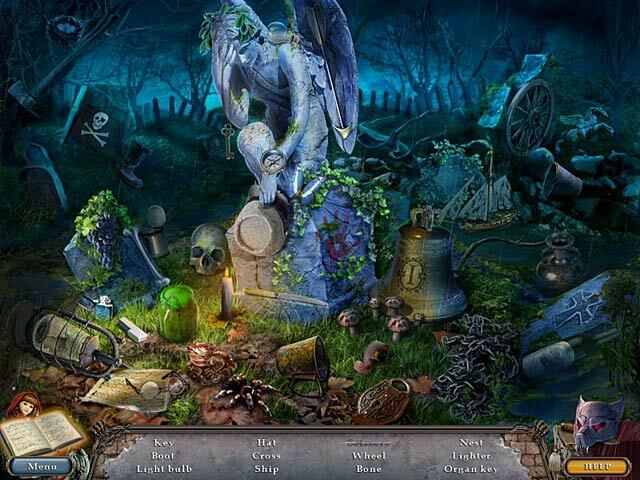 Rated 5 out of 5 by supermegacody from overall, Fun hidden object, puzzle adventure game!!! this game was an excellent game. The wolf was so awesome, some times he would scare me. i liked the map system, normally i don't like to fast travel in games but for some odd reason i liked doing it in this one. I like the puzzles and the HOS's. one of my favorite puzzles was actually the maze on your cars GPS. I say buy it. It holds a lot, not just in game play but in the puzzles and the sound, for a standard edition. And since there is no collectors edition and it is the standard edition is just as good as a collectors edition would be. Rated 5 out of 5 by 25woody53 from Great Game! Just finished the game and I must say that I enjoyed playing it. I did have to use the hint on several occasions. There is the factor of going back and forth and you forget where things are. A couple of the puzzle I had to skip. But I really liked the game. Not boring at all even though the HO were repeated (about 2 times each) but you did not find the same items. Rated 5 out of 5 by Iycis82 from Unexpected! This game was great!! The visual effects & sound were great!! I played this first as a demo, but had to hurry up & buy they full version! One of the major factors was that it's not short! The story line wasn't all that hard, but none the less, it is a very good game. I wonder if the developers have other games like this b/c here's a buyer, lol! Rated 5 out of 5 by REDROCKET74 from Who woulda thunk it......??? I really enjoyed this game and the twist at the end. Got a try it. 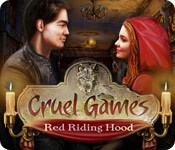 Rated 5 out of 5 by MAG57 from Cruel Games: Red Riding Hood A very enjoyable game. Lots of hints to help guide you through. Good length. Lots of different places to go in this game. Well done. Rated 5 out of 5 by TheMagus84 from BUM BUM BUMMMMM... I just finished this game and had to review it. That was a great story.The ending was very clever & it left it open for a sequel. When I first trialed this game I didn't think I would like it. The cursor doesn't always show when you can interact with something. After I played for awhile though, I got used to it and actually enjoyed the extra challenge of not knowing what I was supposed to be picking up in the room. There wasn't too much clutter everywhere so I didn't have to click everywhere to find what I needed either. This setting of this game and the over all atmosphere was great. I played it start to finish. Not a very long game though, but long enough that I don't feel cheated. I suggest at least trialing it. It really was a lot of fun. 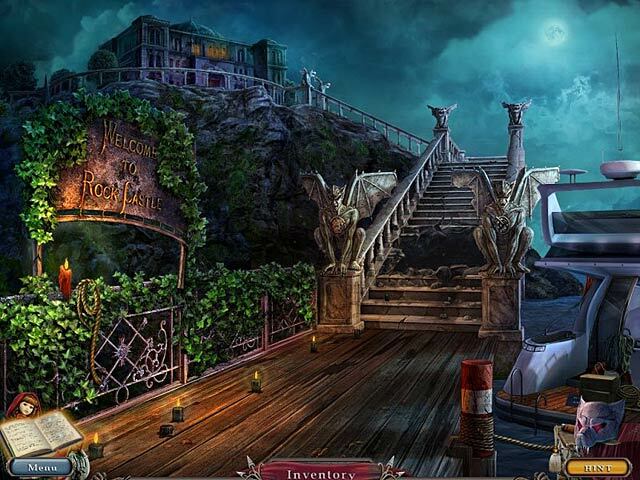 Rated 5 out of 5 by Knginatl from Incredible game! I loved this game! The graphics were beautiful. I liked the little extras like the traffic going by in the background of the gas station scene. The game play was good. Most of the puzzles were easy to moderate in difficulty. The storyline was interesting and nicely done. The ending was a bit abrupt though. I see this with a lot of games. Why do developers do that?! I highly recommend this game, well worth the money! Rated 5 out of 5 by denniann2 from surprise ending for me this is the story of red riding red hood with a twist. all kinds of storybook characters are incorporated into it. i played on casual. hints charged in 40 seconds and skips about the same. no sound for me. graphics were very good. the end is set up to make a sequel. it was a good all around game. the hints tell where to go and what to do it you need them. i think the map will but didn't use it. it explains in the beginning with the tutorial about the map.